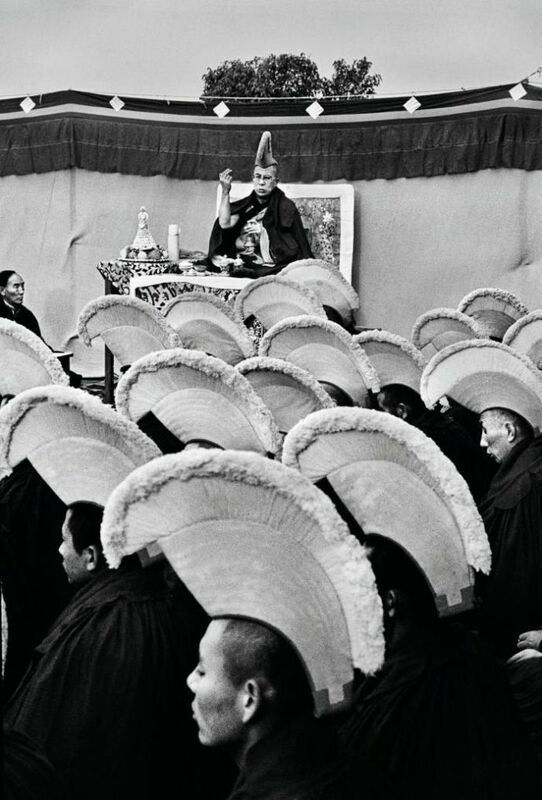 Rai's book showcases the intimate photos of Dalai Lama in his everyday life taken over a span of forty years. 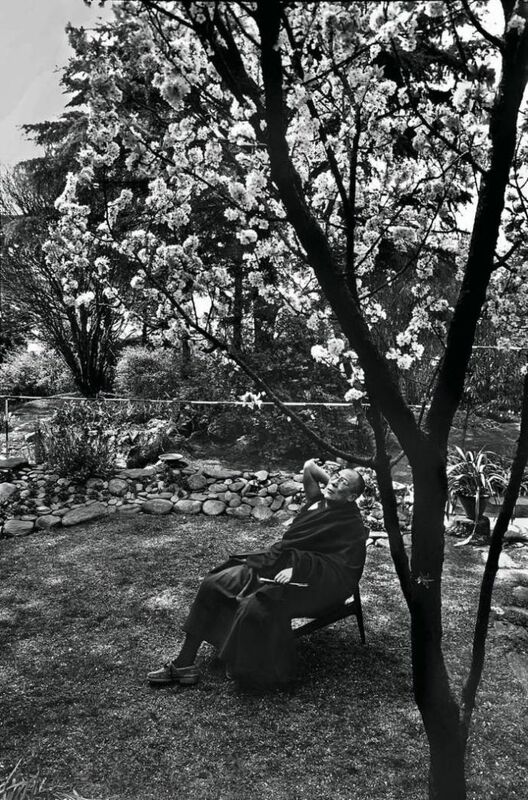 Little did Raghu Rai, a photojournalist, know that he would be assigned a high-profile project only a year into his job at The Statesman newspaper. 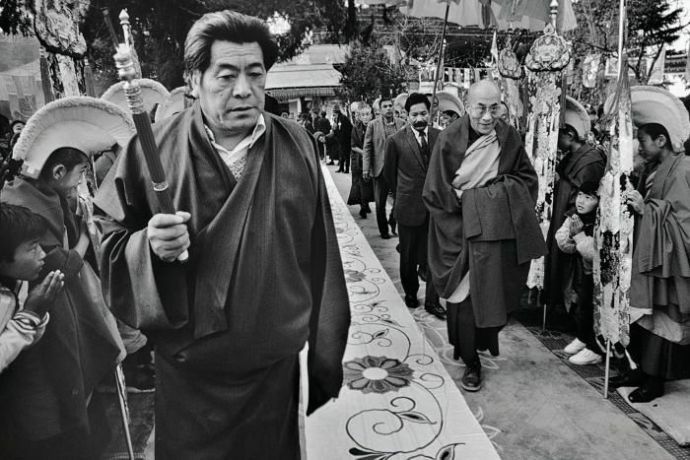 Rai was to be sent to Ladakh to cover a teaching session which would be conducted by the 14th Dalai Lama, in 1975. 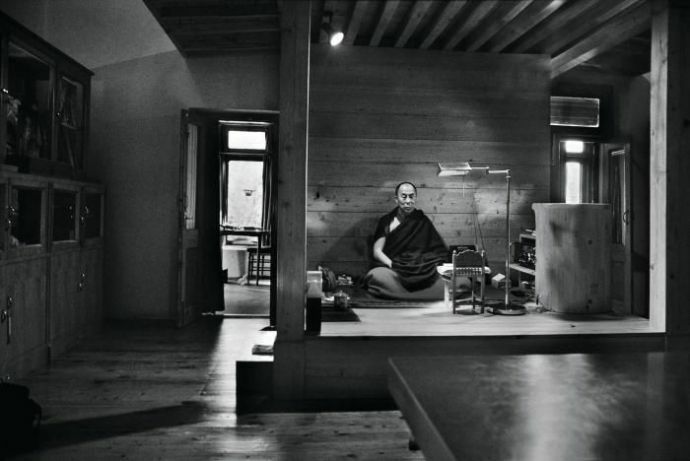 It was on the third and final day that Rai got the Tibetan spiritual leader to sit down for an interview during which he clicked a series of portraits. This sparked a decades-long relationship between the two. “He left an indelible impression on me—gentle, gracious, humble, and full of wonder. It is peculiar to say such a thing, but I got the strange yet pleasant feeling of being equals, despite his position,” Rai recalls in the preface to a new book titled A God in Exile, published by Roli Books. 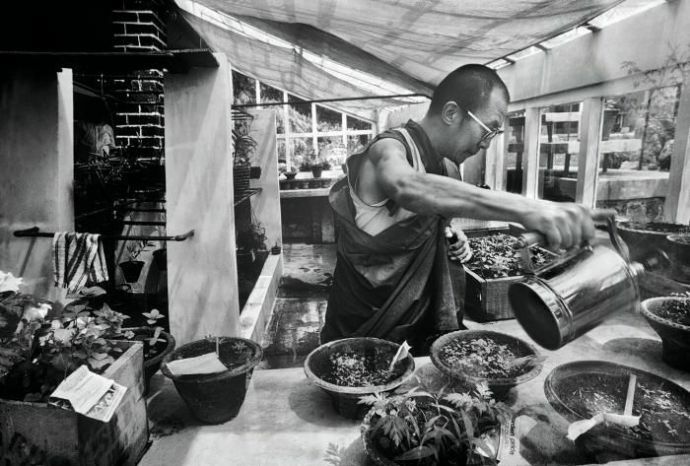 The book showcases the intimate photos of Dalai Lama in his everyday life taken over a span of forty years. 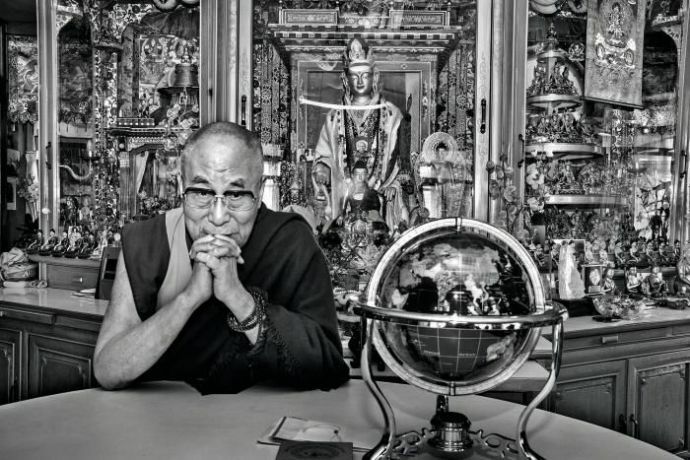 1) The 14th Dalai Lama was the first Nobel Laureate to be cited for his environmental advocacy. 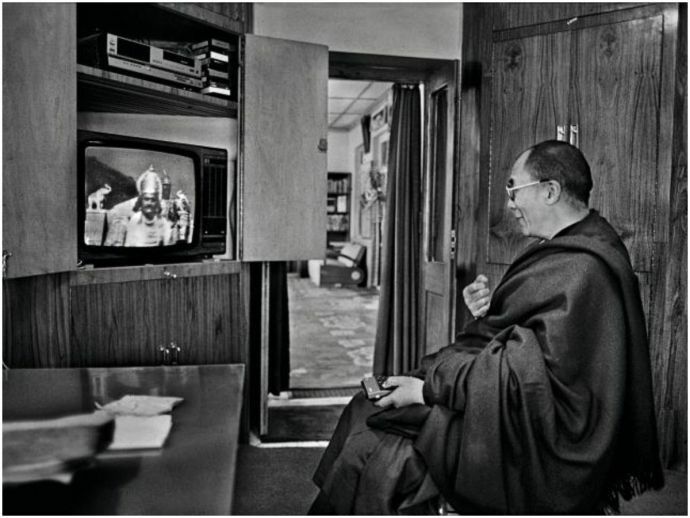 3) The Dalai Lama watches the popular “Mahabharata” serial on Indian television. 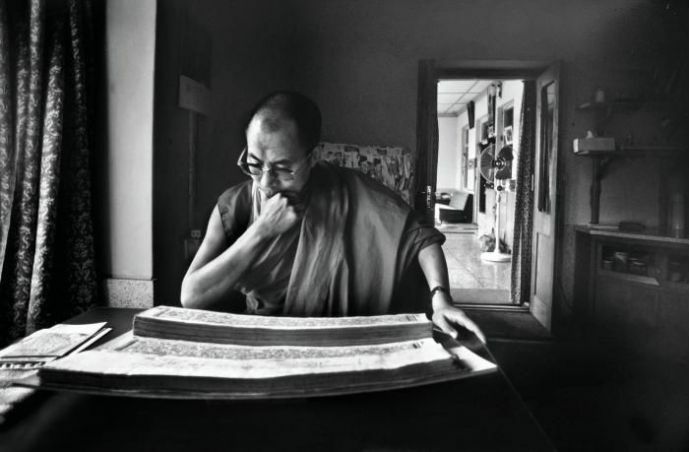 4) The leader’s morning routine often involves reading Tibetan scriptures. 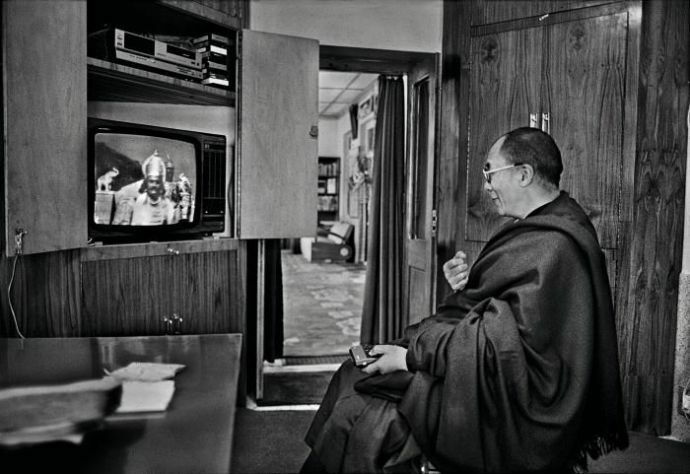 5) Rai captures the Dalai Lama absorbed in meditation. 6) In his personal prayer room within the palace in Dharamsala. 7) Celebrations beyond the palace gates. 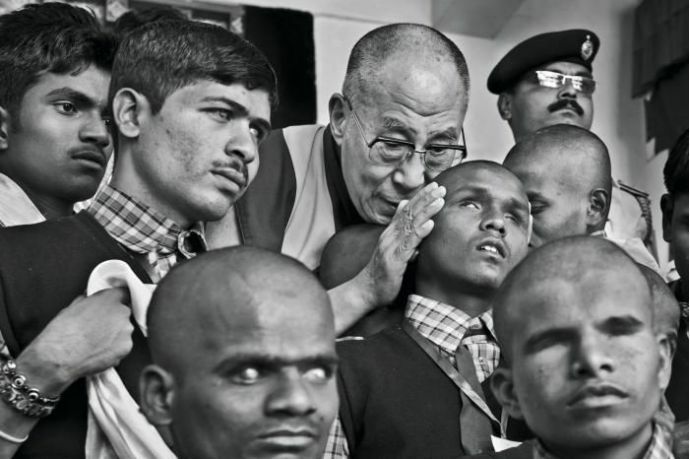 8) With students at a school for the blind at the Mundgod Tibetan Settlement, Karnataka. 9) Greeting the Tibetan lunar new year on the roof of a temple with monks and officials of the Tibetan government-in-exile.